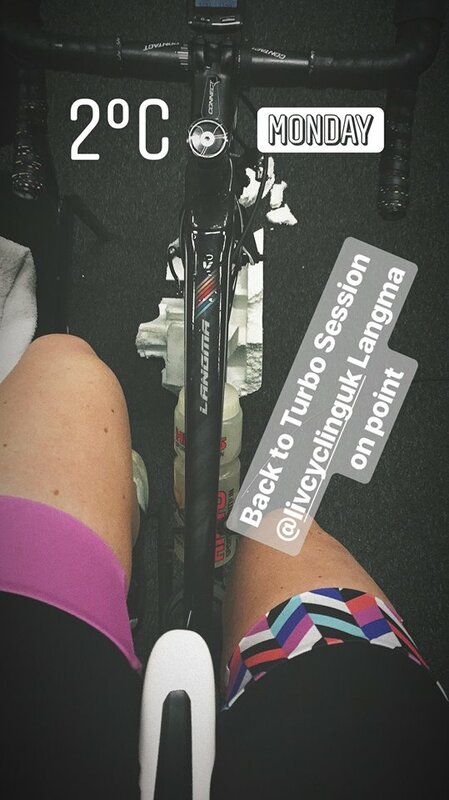 Through the winter it can be difficult to do every bike session out on the roads, so I have decided to share some of the sessions I do at Loughborough with the Triathlon Performance Squad so that you can improve your critical power and muscular endurance throughout the winter months. LT1: LT1 is the point where you start producing lactate, also known as aerobic threshold. So most people will be around 150HR. Mine is high at 168. It is good to train under this threshold as lactate causes fatigue. 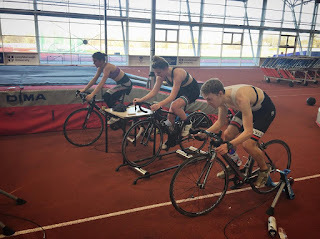 LT2: The second threshold is when you are producing significant lactate and is called your anaerobic threshold. At this intensity you can last for around 45 minutes. The aim of this turbo session is for you to work at your max and produce as much sustainable power for the chosen time of the repetition. At the end of the last rep you should be going as hard as possible and reaching a high heart rate. Make sure you don’t start the first 6 minutes too hard, think of it as a 25 minute time trial effort. This session is great to help improve you maximum power output. This is my second critical power session to improve your maximum output power. 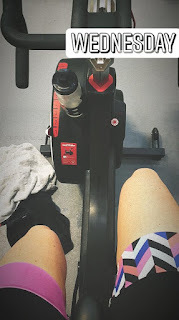 5min aerobic – perhaps this need an explanation? 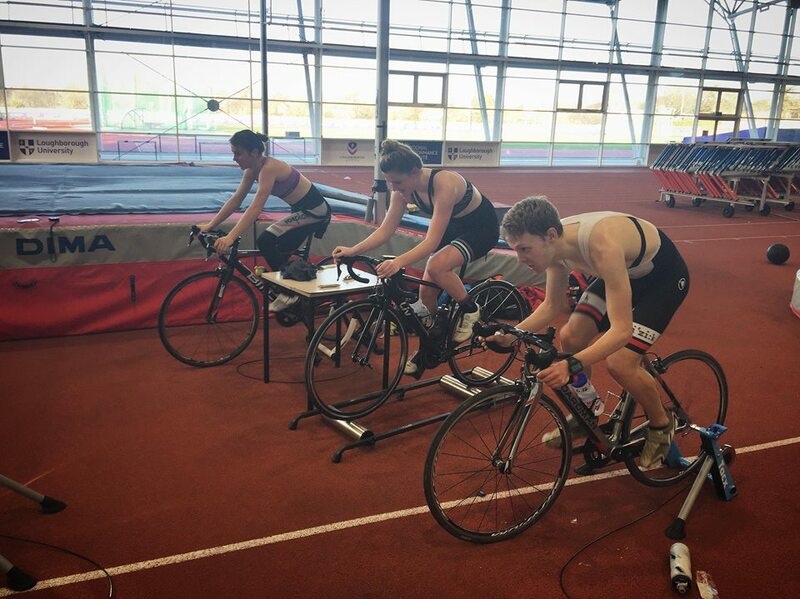 This session is to help your muscular endurance, making sure over the winter you are getting your legs used toa range of paces. Please use the key above if you don’t use or know what LT1 and LT2 are. Have a go at these sessions and let me know what you think. I hope you enjoy them.